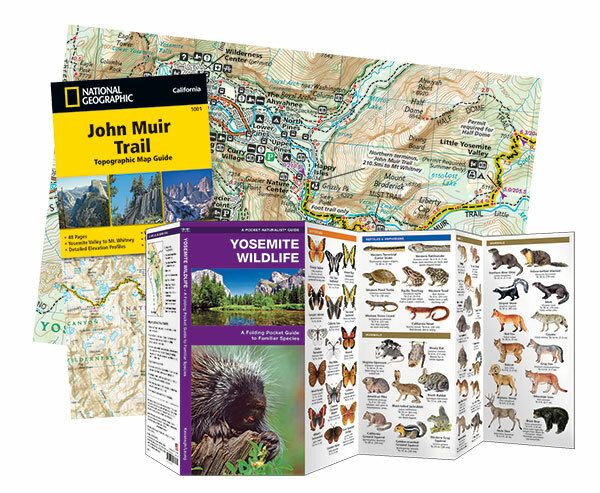 The John Muir Trail Adventure Set consists of a Pocket Naturalist Guide and National Geographic map; ideal, lightweight references to take when hiking through this spectacular region. 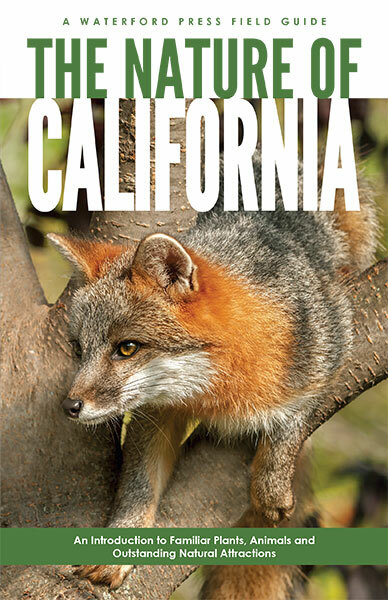 Waterford’s folding, pocket-sized Yosemite Wildlife guide is a beautifully illustrated reference to over 140 familiar and unique species of mammals, birds, reptiles, amphibians and butterflies and includes a map featuring prominent wildlife-viewing areas. National Geographic’s Trails Illustrated Map to the John Muir Trail is a waterproof, tear-resistant map that features detailed topographic information of the region, plus up-to-date information on trails, roads, and points of interest.